If it’s exceptional elegance and understated performance you’re looking for, then the new 2018 Lexus RX Series is the oh-so stylish CUV for you. Dressed in the latest Lexus look, complete with the aggressive, sporty spindle front grille, angular rear and high-tech interior, this latest version of the RX is not to be missed. 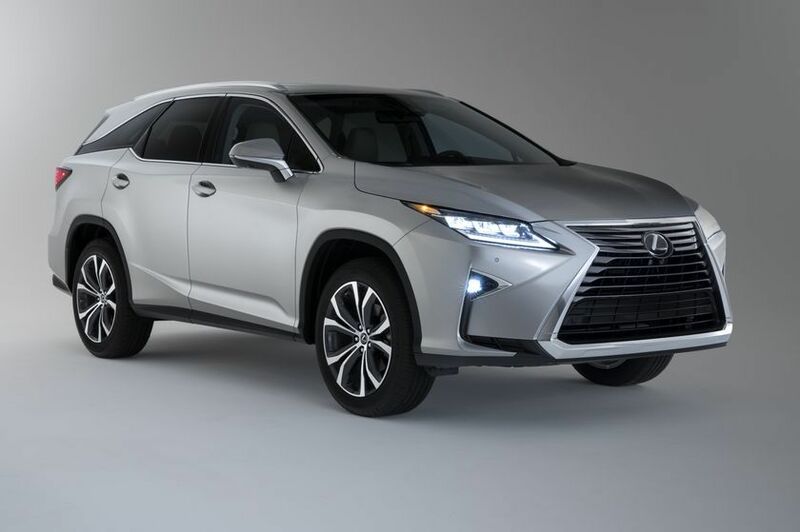 There are three RX models available, starting with the RX 350, which seats five and is equipped with a 3.5L V6 engine that produces 295 horsepower. 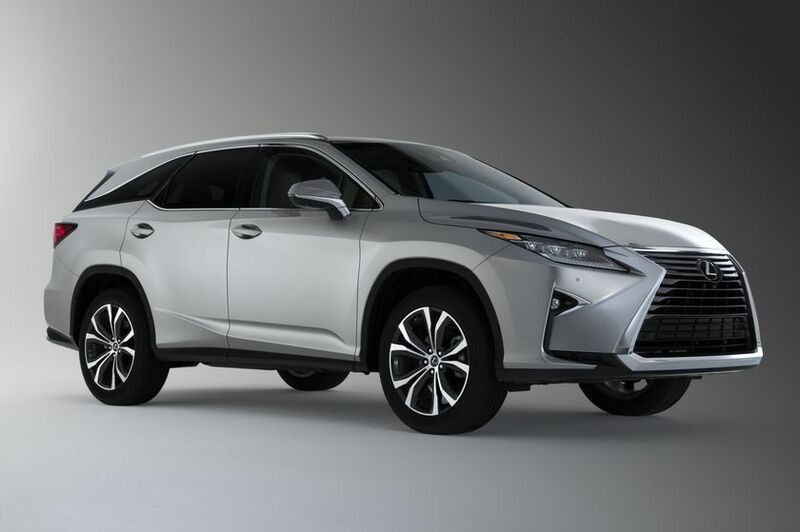 A step up from that is the RX 450h that features the Lexus Hybrid Drive engine that produces 308 net horsepower form both the gas engine and battery on board, and means this particular model boasts an average of 8.4L/100km on the highway. 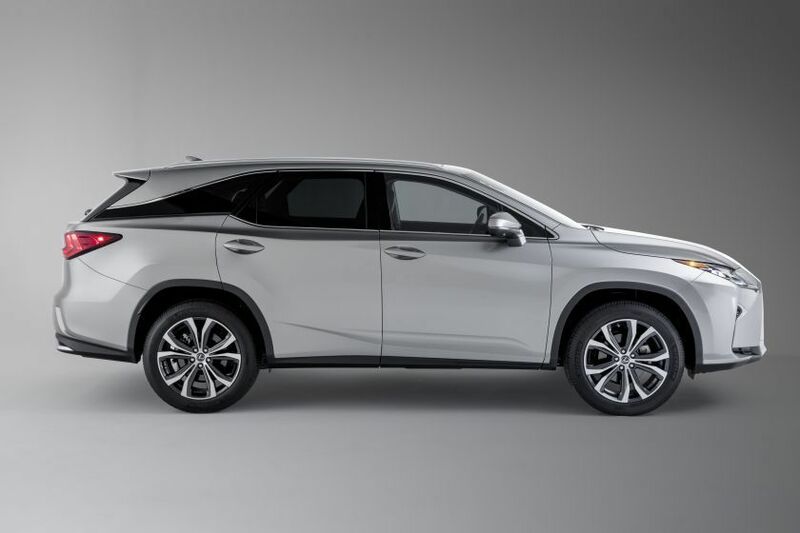 Brand new to the Lexus RX lineup is the extended RX 350L version that offers an available third-row option, making it possible to seat 7 passengers. It comes equipped with the same engine and equipment as the regular two-row RX 350. 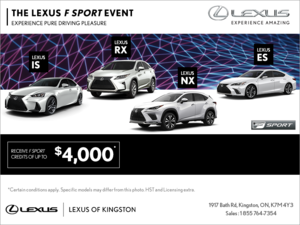 Regardless of which RX model you choose, they all come equipped with Lexus’ AWD system as well as the onboard Drive Mode that allows divers to choose between Sport, Eco and Normal modes to either increase performance or fuel economy. 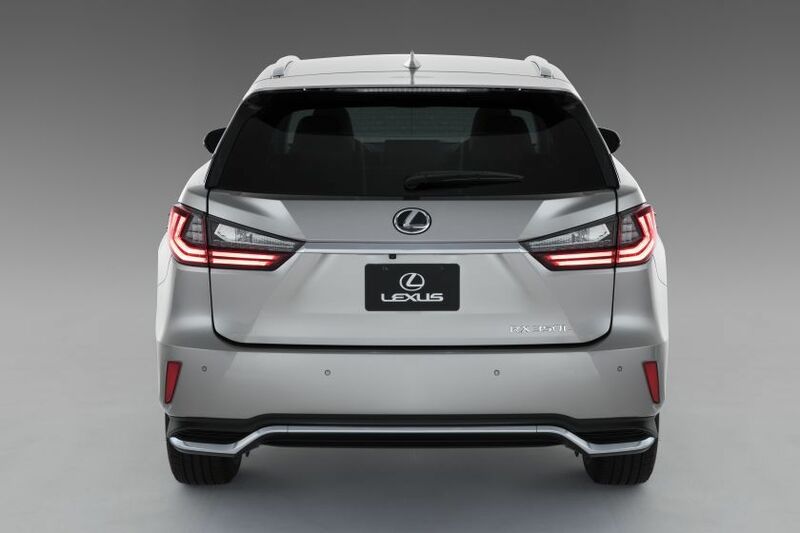 Without a doubt, the 2018 Lexus RX Series is one of the most stylish and edgy group of CUVs on the market. Modern in design and silhouette, from nose to hatchback, these vehicles have some serious character and personality on the road. From the signature spindle grille, to the angular muscular rear, even the extended RX 350L manages to look athletic and sporty thanks to the “floating” roofline detail and roof-mounted spoiler. 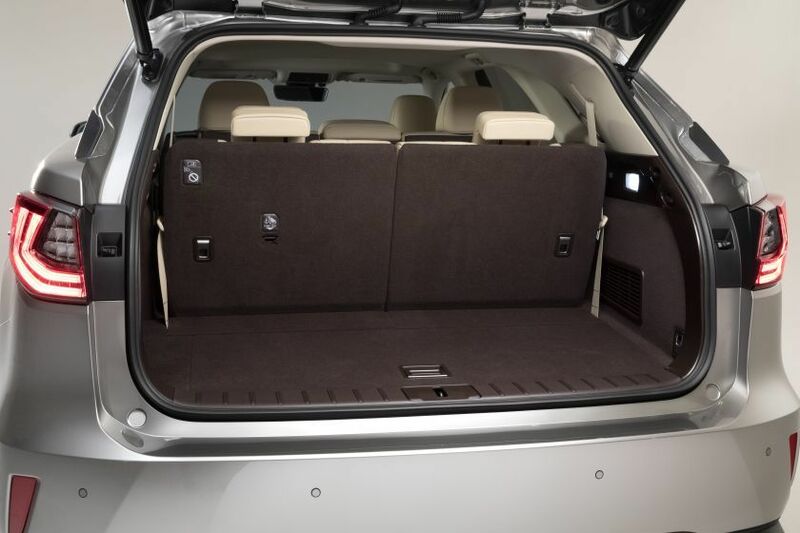 Step inside any of the 2018 Lexus RX Series models and you’ll be greeted with an interior that’s loaded with creature comforts and designed to impress. Features like heated steering wheel and front and rear heated seats are standard across the lineup. You’ll also find a 4.2” TFT Multi Information Display behind the steering wheel. In the RX 350 there’s a standard 8” display screen in the centre stack, while the 450h boasts a 12.3” Electro Multi Vision Display. Your 2018 Lexus RX Series can also be outfitted in either Executive or F SPORT packages. The latter outfits your RX 350 or 450h with 20” aluminum alloy wheels, a mesh spindle grille, as well as interior touches such as an F SPORT steering wheel with paddle shifters, and an LFA-inspired gauge cluster. 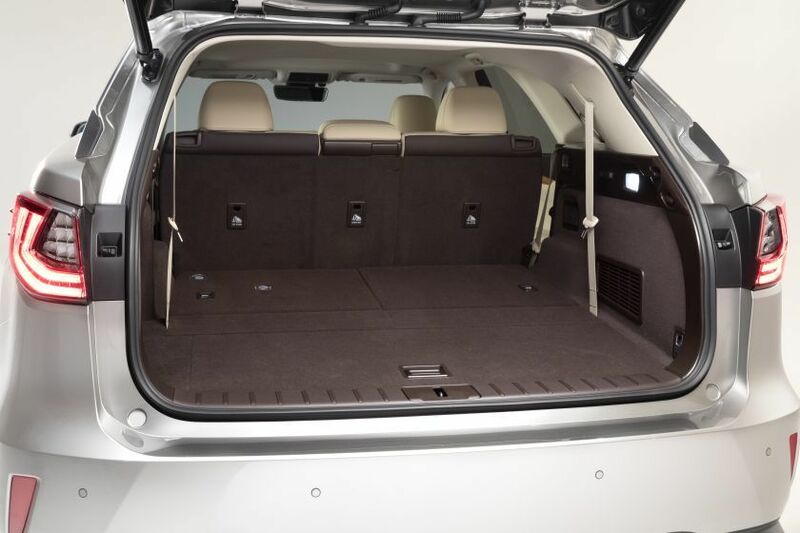 The Executive package includes upgrades such as the 12.3” display, 20” wheels, touch-free power back door, woodgrain and leather-wrapped steering wheel, as well as premium leather surfaces. To find out more about the new 2018 Lexus RX Series lineup, head down to your local Lexus of Kingston dealer and speak to one of our experts. 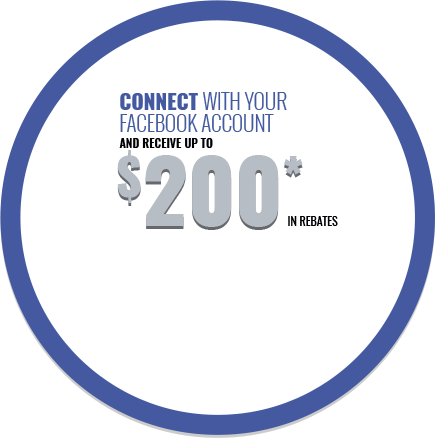 Don’t forget to book a test drive, too.